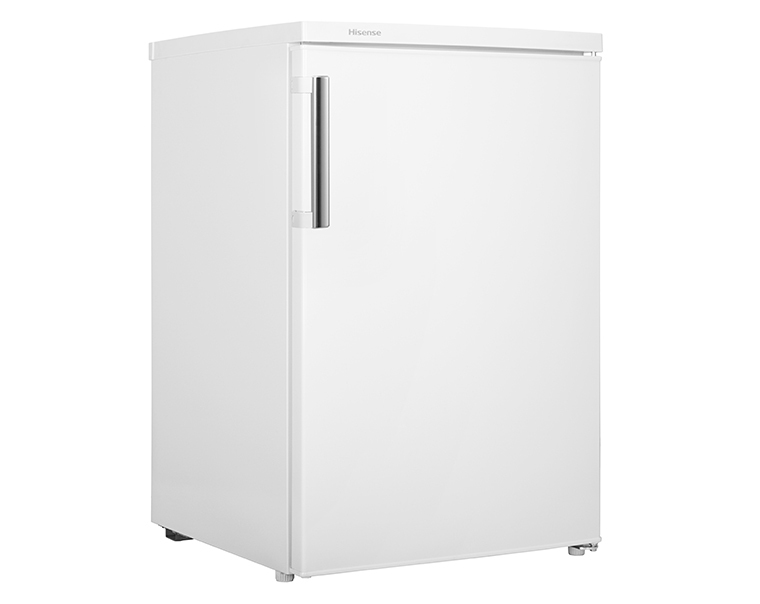 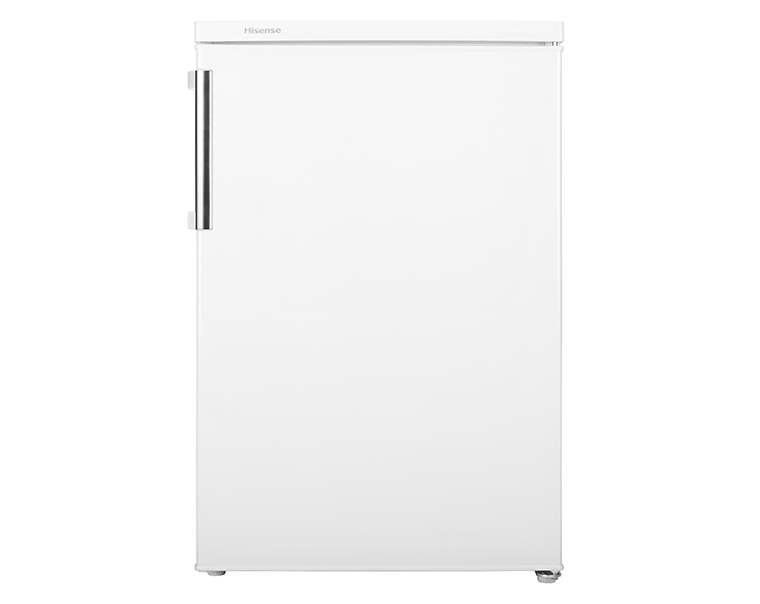 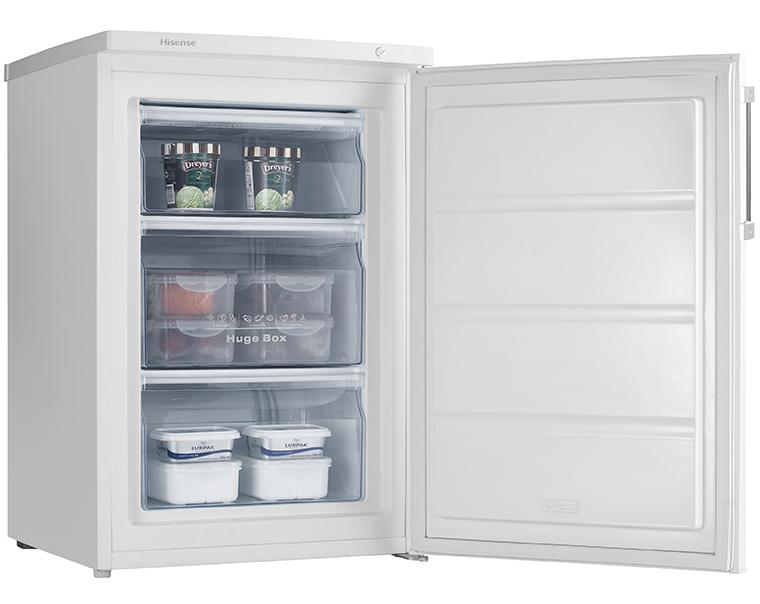 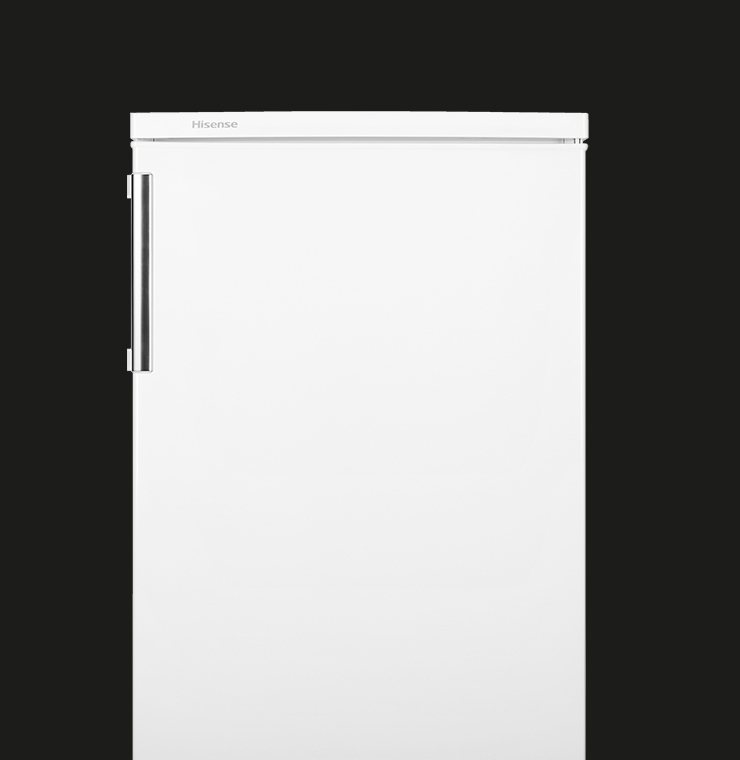 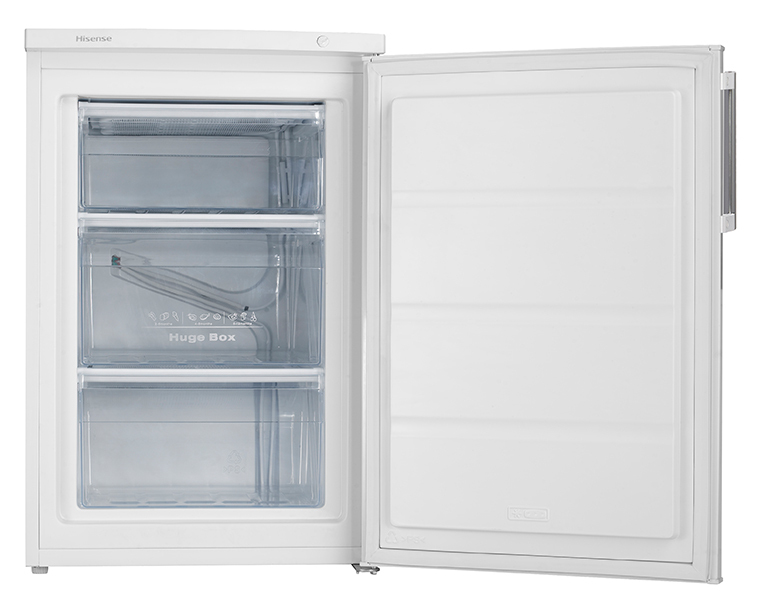 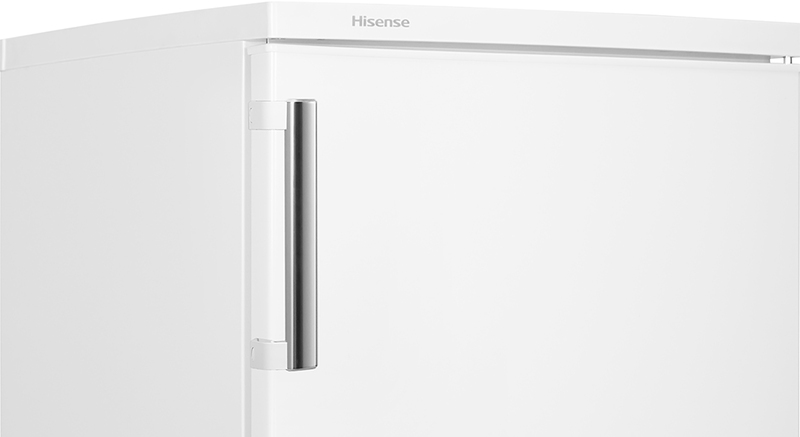 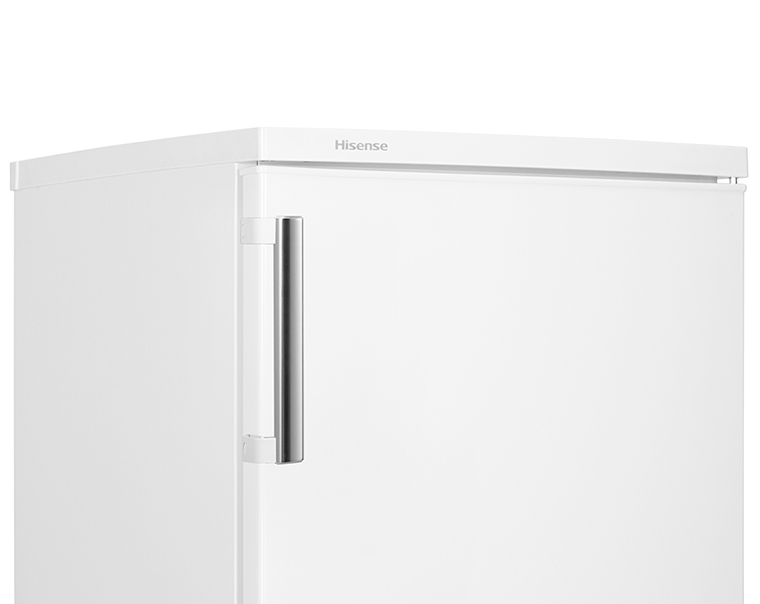 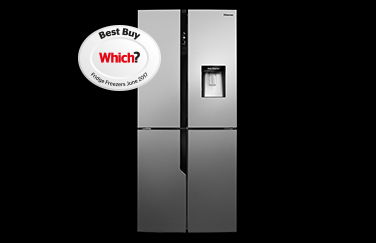 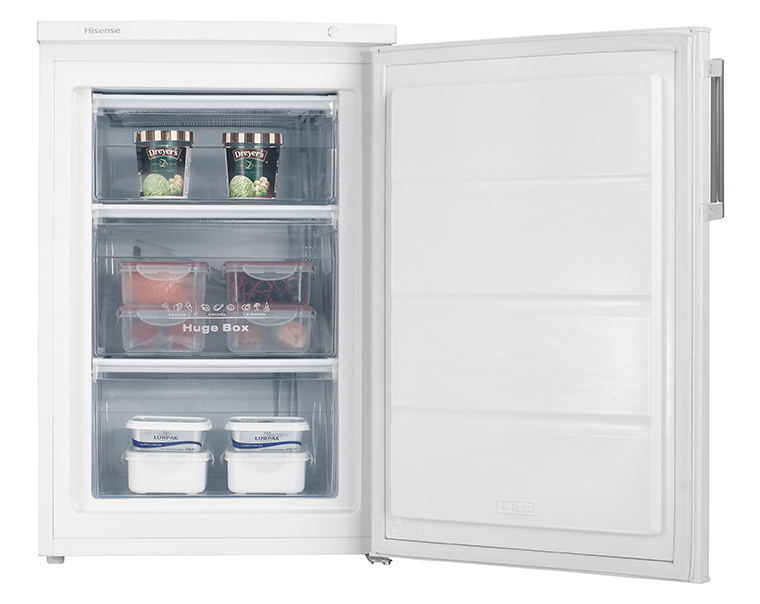 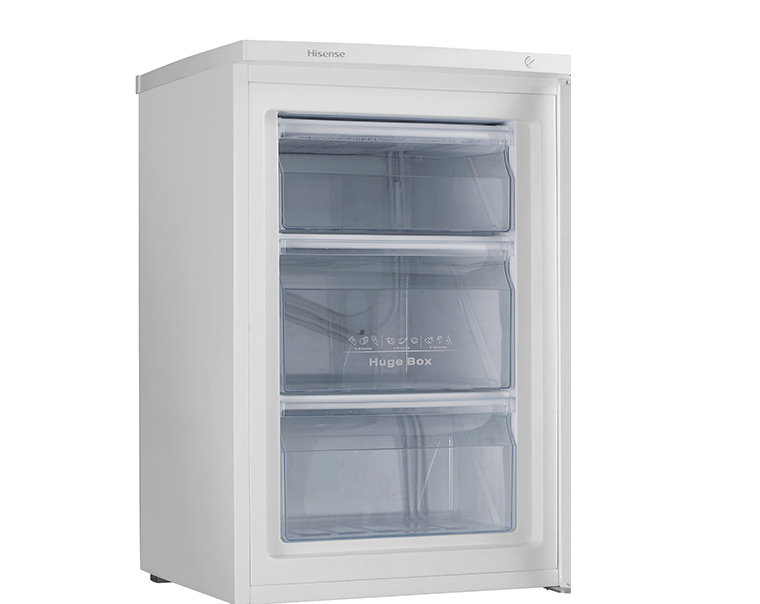 Available in a white finish, this Hisense freezer is perfect if you prefer under-counter refrigeration or you have limited space available. 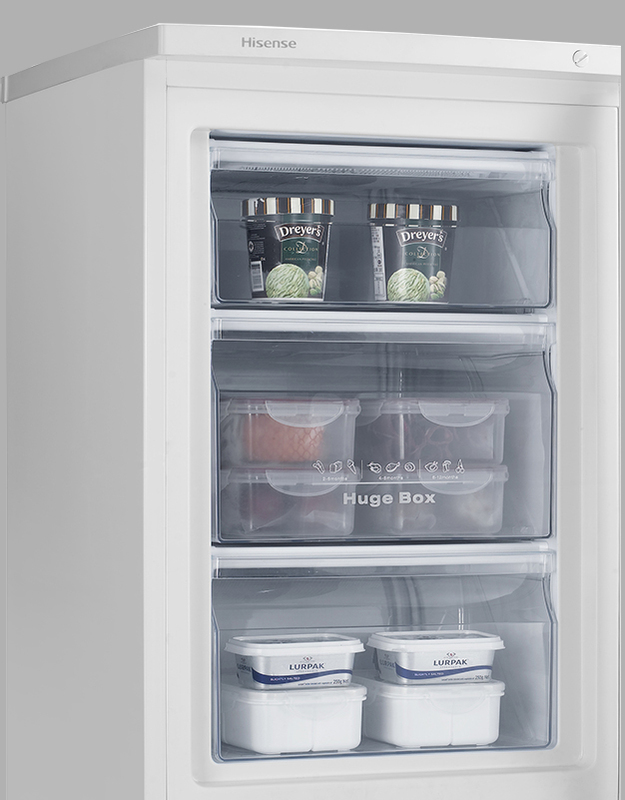 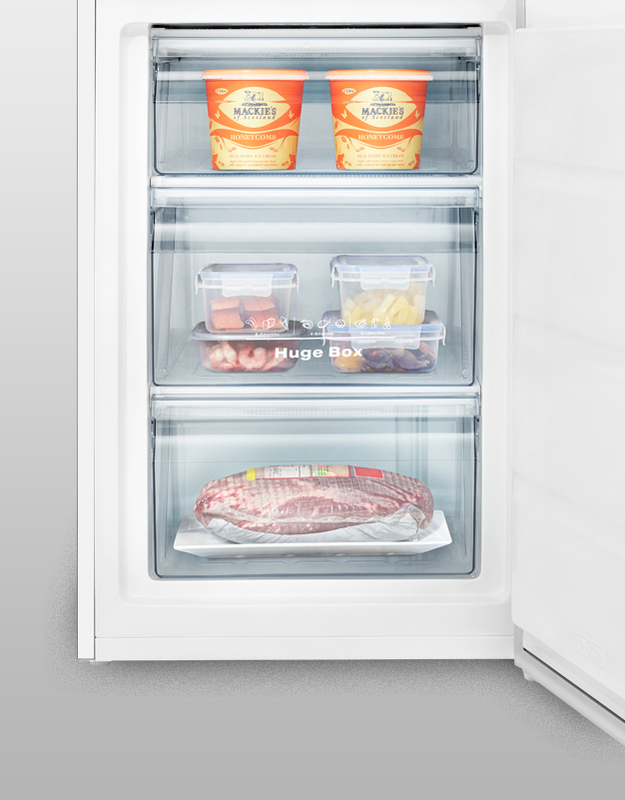 With its 82-litre capacity, it holds up to 4 bags of shopping in its 3 storage compartments, which makes organising food simple. 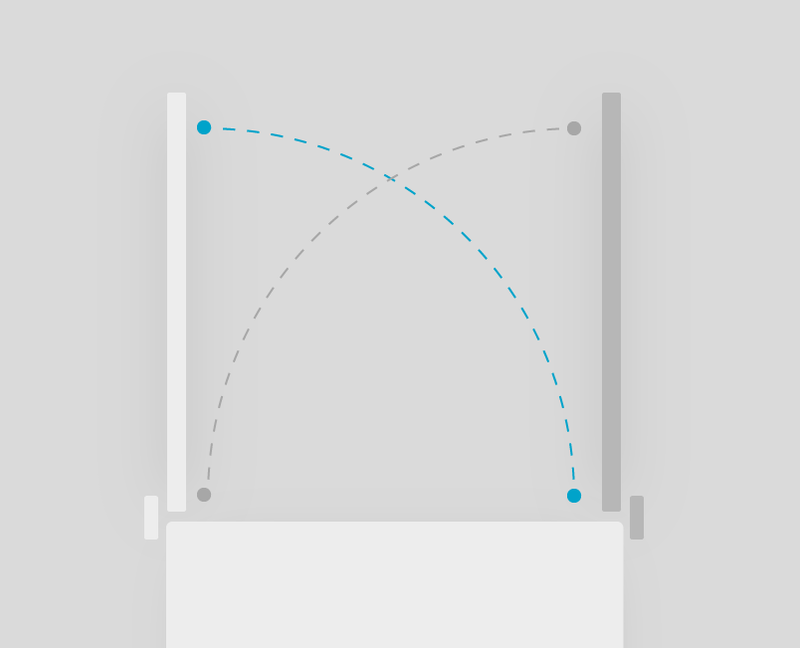 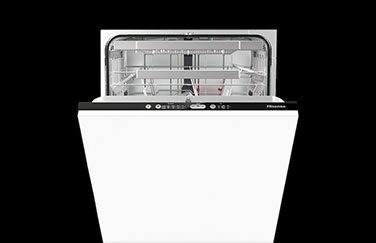 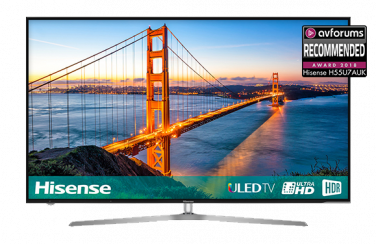 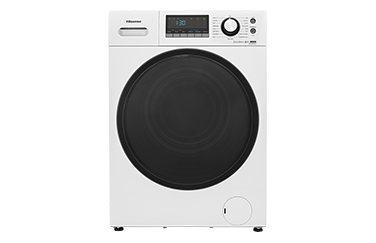 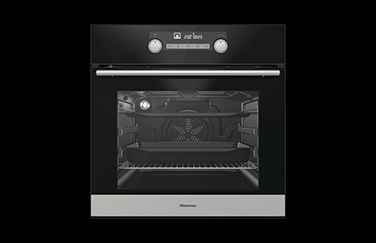 It also features an adjustable thermostat, a Huge Box for bulkier frozen items, an A++ Energy rating adjustable feet and a reversible door to suit any kitchen layout.